Lee's Summit Animal Hospital, and Lee's Summit Animal Hospital North's team of skilled veterinarians welcomes you to our practice, proudly serving the Lee's Summit area. At Lee's Summit Animal Hospital, it is our daily privilege to provide quality vet care to your cherished pet, with compassion and competence. We hope to ensure a positive impact on our patients, pet owners and the local community. 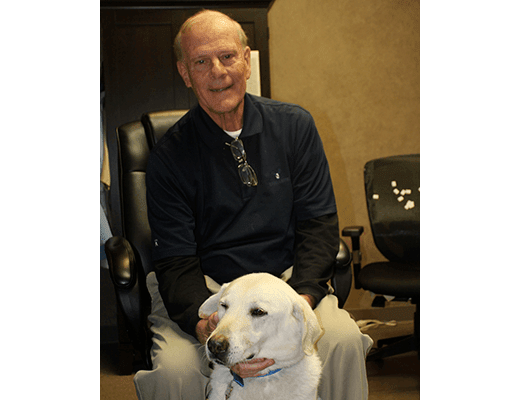 Robert E. "Bud" Hertzog is the face of Lee's Summit Animal Hospital, widely known throughout the area for his community service. Dr. Hertzog, a Lee's Summit High School graduate, graduated from the University of Missouri College of Veterinary Medicine in 1956. He returned to his hometown to practice at the Lee's Summit Animal Hospital, which was mainly a farm animal practice providing care in Jackson, Johnson and Cass Counties. In addition, Dr. Hertzog, became the veterinarian for the Kansas City Zoo and the American Royal. 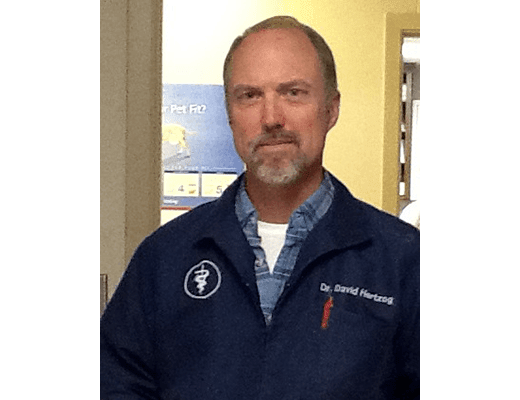 With his extensive work with zoo animals, Dr. Hertzog is still regarded as the "expert" on monkey and large cat medicine in the Midwest. Due to his expertise you never know what type of creature you will see at the Lee's Summit Animal Hospital. Dr. Hertzog and his wife Betty have five children, 10 grandchildren and nine great grandchildren. Dr. Gary Austin, an Independence native, graduated from Truman High School. He is a 1976 graduate of the University of Missouri College of Veterinary Medicine. 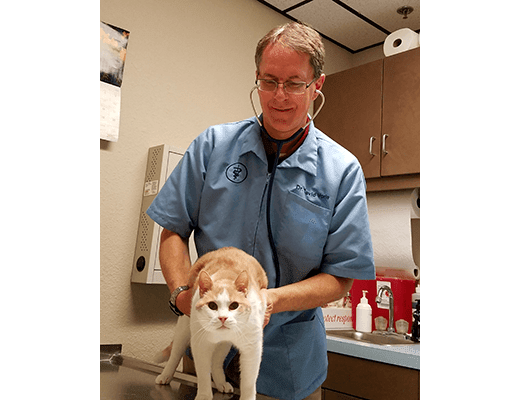 Dr. Austin owned a two-doctor AAHA practice in Independence for 25 years before joining the Lee's Summit Animal Hospital in 2005. 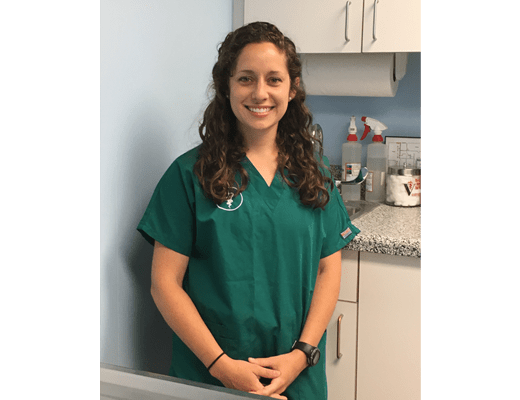 In addition to enjoying small animal surgery and medicine, Dr. Austin works on small pets such as rabbits, ferrets and guinea pigs. Dr. "Gary" and his wife, Gloria, still reside in Independence. They have two grown sons and five grandchildren. Dr. Mark Bock grew up in Oklahoma. He went to college at Missouri Southern, where he played football. Dr. Bock returned to Oklahoma to attend veterinary school at Oklahoma State University, graduating in 1987. He joined a mixed-animal practice in Aurora, Missouri before joining the Lee's Summit Animal Hospital in 1991. Dr. Bock is our primary farm animal practitioner with interest in equine medicine and lameness evaluation. Dr. Bock and his wife, Beth, live in Lee's Summit with their three children. Dr. Bill Buchman grew up in Paola, Kansas. He graduated from Kansas State University School of Veterinary Medicine in 1972. Dr. Buchman has been in small animal practice in Lee’s Summit for 35 years, joining Lee’s Summit Animal Hospital in 2014. Dr. Buchman enjoys all aspects of small animal practice. He and his wife Marilyn have 2 children and 7 grandchildren. Dr. Whitney Davis is from Mountain Grove, Missouri where she was raised on her family's dairy farm. She attended Southwest Baptist University where she ran track and cross country while pursuing a degree in Biology. Her Veterinary degree was then earned from the University of Missouri in 2017. Dr. Davis lives with her husband in Greenwood and enjoys running, hunting and riding her horses. Dr. Dicken is originally from Indianapolis. He studied biology and music at Indiana University, completed a Masters in Biomedical Sciences at Colorado State University and attended veterinary school at the University of Edinburgh in the UK. His interests include small animal surgery, physical rehabilitation, nutrition and behavior. Dr. Dicken is in the process of being certified in acupuncture and has an interest in exotic animal medicine. Outside of work he enjoys rock climbing, hiking and brewing beer. He lives in Kansas City with his wife and cat, Doris Day, who rules the household with an iron (and fuzzy) fist. Please stop by to say hello! Dr. David Hertzog grew up in Lee's Summit where he graduated from Lee's Summit High School. 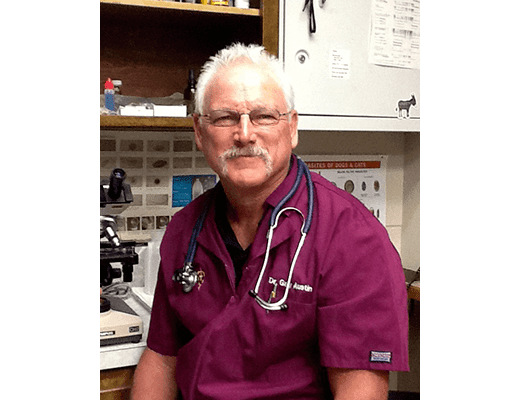 After graduation from University of Missouri College of Veterinary Medicine in 1992 he joined the Lee's Summit Animal Hospital, mainly working with farm animals. As the practice has grown he finds himself frequently in the small animal practice, as well as continuing to work with horses, cattle and sheep. 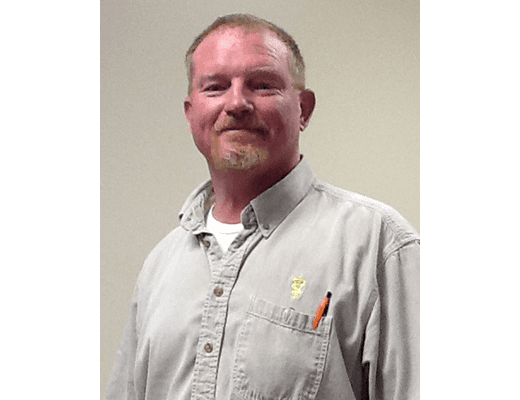 He is very active in the community, presently serving on the Pleasant Hill School Board. Dr. Hertzog and his wife, Kristie, have three children, Matt, Mary Beth and Mason. 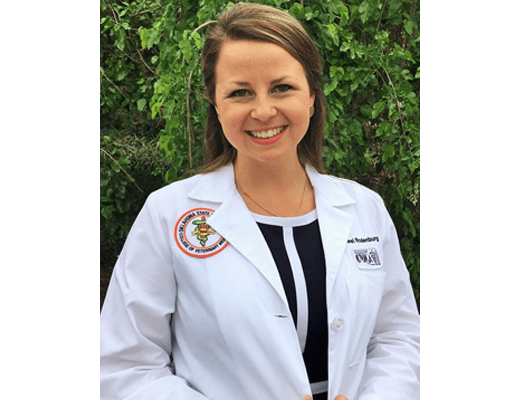 Dr. Merel Huff (Rodenberg) grew up in a rural agricultural community in Southeastern Arizona, after moving to the area with her family from the Netherlands when she was a young girl. She attended the University of Arizona for her undergraduate studies and then earned her Veterinary Degree from Oklahoma State University. 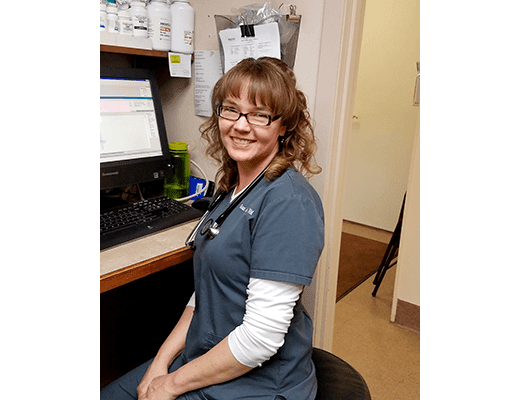 Along with her passion for animals and medicine, Dr. Huff (Rodenberg) chose a career in veterinary medicine because she loves helping people foster healthy, rewarding, relationships with their pets. In her free time Dr. Huff (Rodenberg) enjoys traveling. She and her husband Matthew were married in April 2018. They live in Lee’s Summit with their American Bulldog, Tux and their Australian Shepherd, Hutch. Dr. Susan Schatz joined our veterinary team in September 2015. Dr. Schatz grew up in the town of Charles City, Iowa. She received her undergraduate training and later her Doctor of Veterinary Medicine from Iowa State University in 2000. After graduation, she practiced small animal and exotic medicine in Grain Valley for 15 years. Dr. Schatz lives in Lee's Summit with her husband Brian and their two children, Leah and Daniel. She enjoys working with small animals and exotic pets and has outstanding surgical skills. 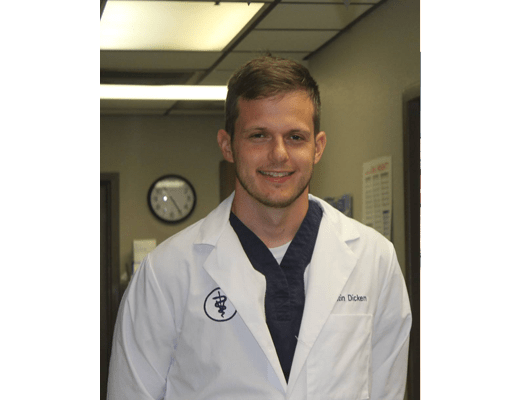 Dr. David Voris is a Lee's Summit native and graduate of Lee's Summit High School. He graduated from the University of Missouri College of Veterinary Medicine in 1989. 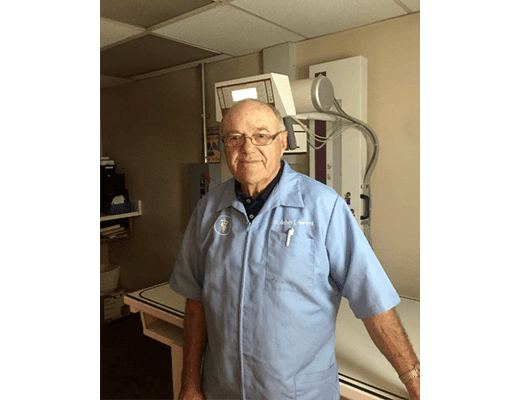 He returned to Lee's Summit to join the practice to provide small animal care at the Market Street location until the Lee's Summit Animal Hospital North opened in 1990. He is now the managing doctor for the North Hospital. Dr. Voris and his wife, Shawna, have two children, Jessica and Zachary and one granddaughter, Quinn. Jessica is a nurse and Zachary is in China teaching English. Dr. David Theiss, a Lee's Summit High School graduate, grew up on his family farm in Lee's Summit. 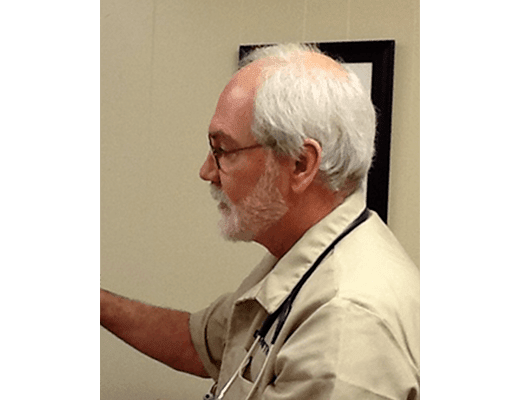 He graduated from the University of Missouri College of Veterinary Medicine in 1979 and joined the Lee's Summit Animal Hospital that same year. He is the senior member of small animal practice, with interest in small animal medicine, ultrasound, and surgery. Dr. Theiss and his wife Pam have one son and two grandchildren.